Marvel and ABC’s beleaguered Inhumans series can’t seem to catch a break. 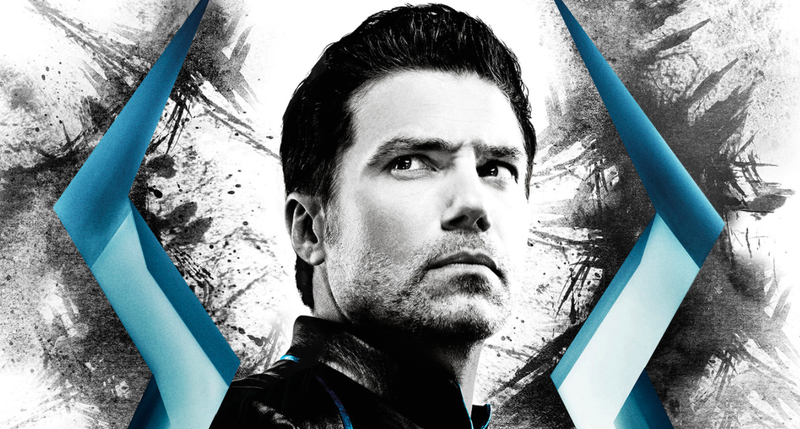 Though the series doesn’t actually start airing on network television until next Friday, the ad copy on a new poster for the show has a number of people speculating that Inhumans won’t see a second season. Ahead of Inhumans’ September 29th premiere, there’s been a lot of renewed interest in the specific verbiage at the bottom of a poster promoting the show. Though Inhumans is at first described as being “the first chapter,” the poster also refers to it as the “complete series,” which has led some to believe that this is to be the show’s first and only season. While the orientation and layout of this ad may be new, it should be noted that it’s just a differently-organized version of promotional art that ABC has been using as far back as June that also calls the show the “complete series.” An earlier teaser poster merely describes it “a Marvel television series,” but the change doesn’t necessarily mean that ABC or Marvel have already axed Inhumans. The wording seems more likely to be related to the show premiering in theaters, with a “complete” run of the series happening on TV. So while this poster isn’t new and isn’t an indication that Inhumans is already cancelled, there are still a number of things that would suggest that Inhumans’ future may be in peril. 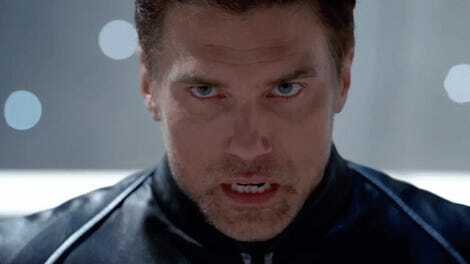 Not only was Inhumans initially planned to be a full-on film before it was turned into a TV series, it became a TV series that was moved to a dreaded Friday night slot that, historically, has been reserved for shows that don’t last all that long. Also, Inhumans’ reviews have been largely negative, which is unfortunate, because there are a lot of solid ideas at work within the show. It’s just that the execution falls largely flat. If Inhumans turns out to be a one and done affair, it’s almost certain that it won’t be the fate that ABC and Marvel originally had for the project, but with as many comics-related TV and streaming projects as they’re juggling, perhaps one season is for the best.